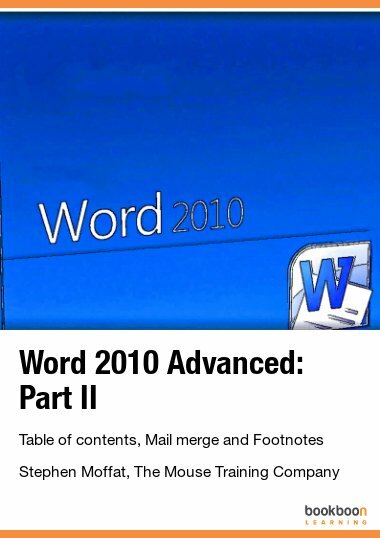 Excel 2007 Advanced: Part II is one of the great eBooks available to download from our website. This book unifies excel and its users. A wonderful job. 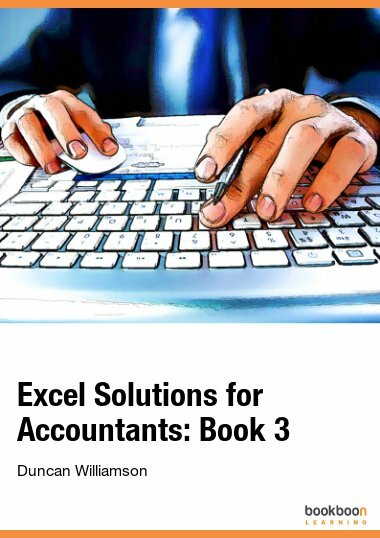 This book provides excellent guidelines on Excel, very informative.